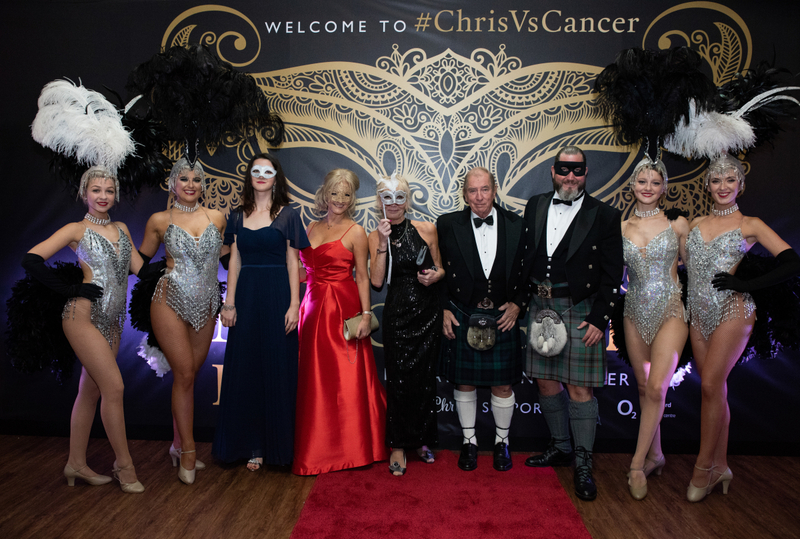 Pictures from The #ChrisVsCancer Masquerade Ball held at The Cunard Building, Liverpool on Friday 16th November 2018. The event raised a total of £7,237 with £1000 being donated to the UK’s leading children and young adult cancer charity, CLIC Sargent and the remaining £6,237 going towards my fund for my treatment abroad. Thank you for your support.